Image is pleased to reveal two variant covers for Bryan Hitch's REAL HEROES #2, featuring cover art from Jock and Dave Gibbons. 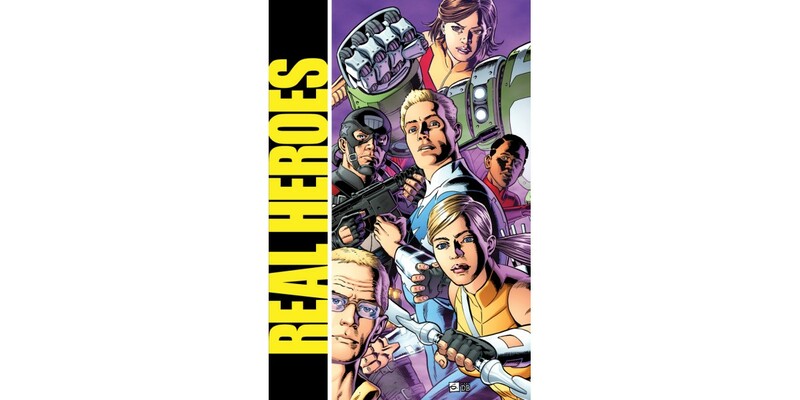 REAL HEROES #2 will be available for $3.99, you can order it now with Diamond Code: FEB140621. Variant cover B can be ordered with Diamond Code FEB140622 (Gibbons) and cover C can be ordered with Diamond Code FEB140623 (Jock). Final orders are due from retailers on 4/14.